Pharmacy Technicians face many challenges that are tough for even the most seasoned workers. The top challenges—and requirements—of the job fall into two main categories: product knowledge and inventory management. 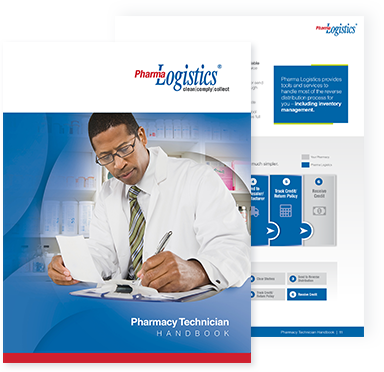 The Pharmacy Technician Handbook covers a number of topics to improve customer service and a number of other issues.